Feel free to make a reservation below, we will hold reservations up to 24 Hours! 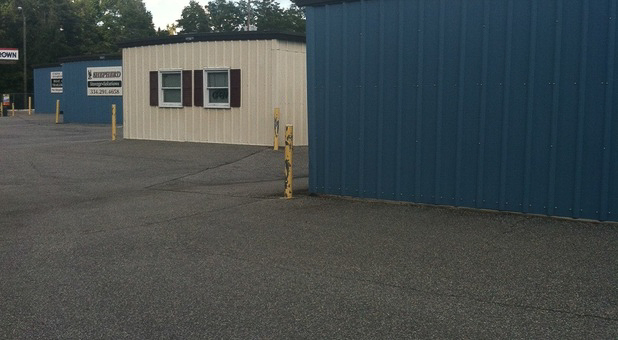 At Central Storage Solutions, we pride ourselves on our great customer service and sparkling clean facility. We don't skimp on our security features either. 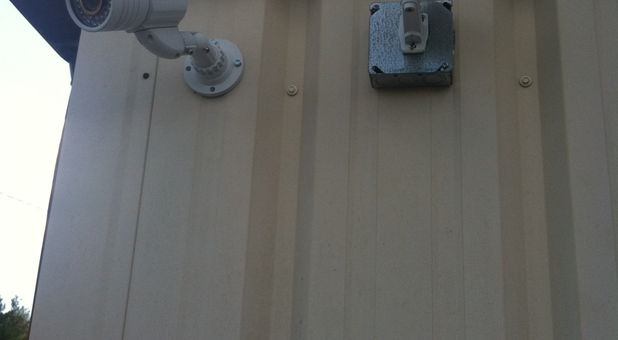 Our property features surveillance cameras, perimeter fencing, and bright exterior lighting. 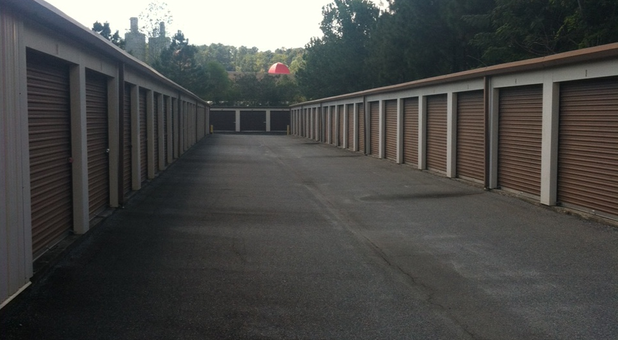 You never have to worry about the belongings you keep in one of our storage units! We offer affordable prices that are perfect for short-term leases or long-term stays. 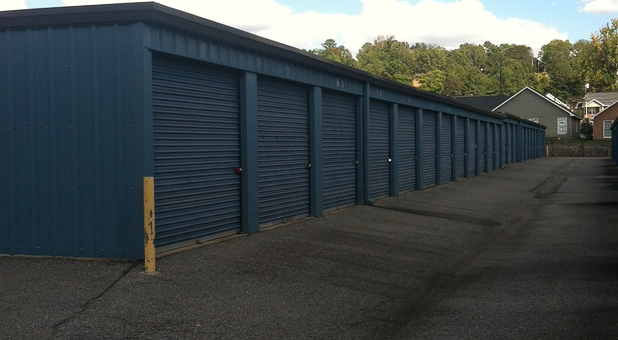 Stop by today for a tour – our storage facility is easily accessed from Highway 280. Military personnel from nearby Fort Benning and students from Columbus State University and Troy University are some of our favorite tenants! 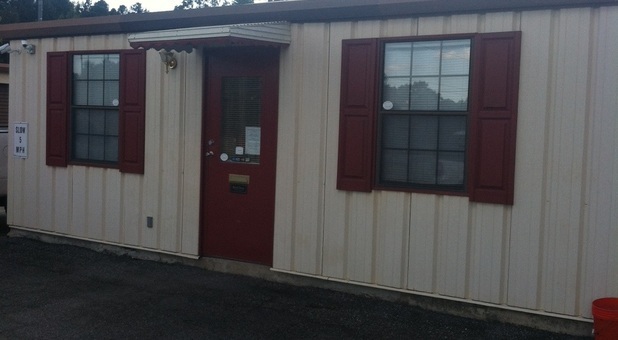 Looking for Phenix City, Alabama storage without the hassle? Visit Central Storage Solutions today! We're just one block away from Central High School on Opelika Road, across the street from Dykes and Sons Sand and Gravel. 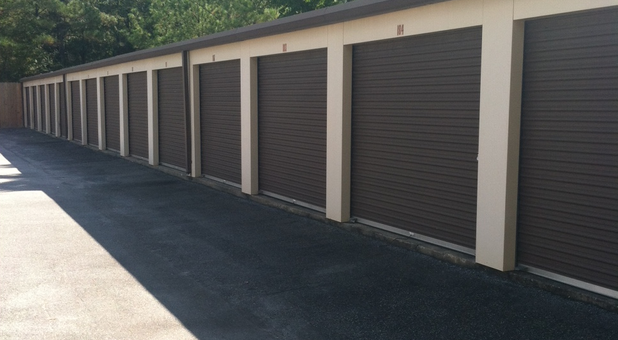 With storage units ranging in size from 5x10 to 10x25, you can store almost anything at our secure facility. Whether you need a place to store household furniture or are looking to rent a moving truck or trailer, our experts can help! Enjoy storing with us? Tell us about it!